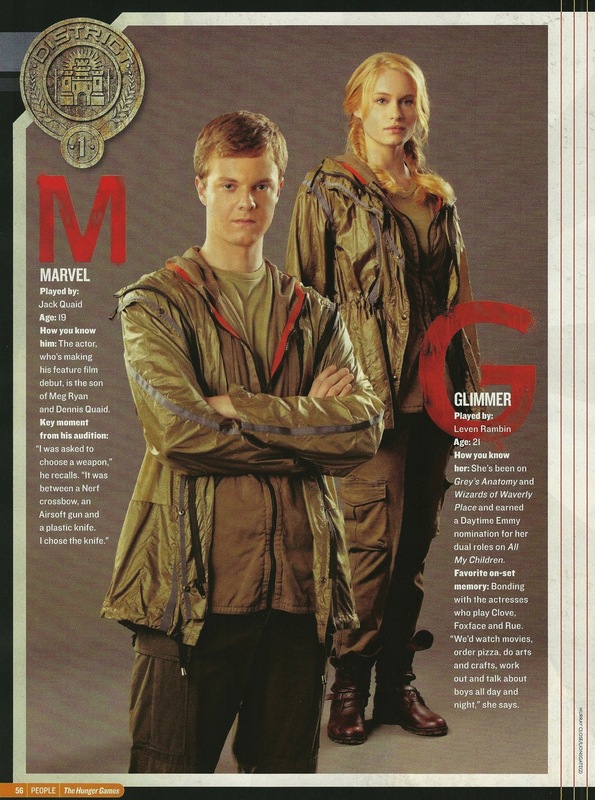 Marvel and Glimmer. . HD Wallpaper and background images in the The Hunger Games Movie club tagged: the hunger games movie marvel glimmer. This The Hunger Games Movie photo might contain 녹색 베레모, 특수 부대, 엘리트 군인, 녹색 베 레모, 특수 부 대, 겉옷, overclothes, 겉 옷, 잘 입고 사람, 정장, 바지 정장, 잘 차려 입은 사람, 양복, and pantsuit.